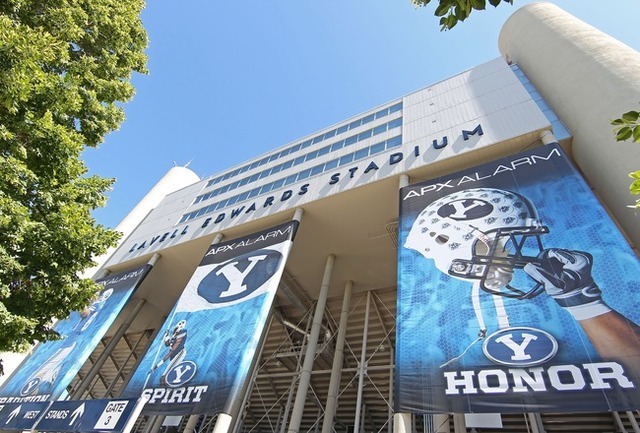 Instability aside, the dysfunctional family that is known as the Big 12 Conference is clearly the best fit for Brigham Young University athletics. Anyone with any knowledge of conference alignment and what will realistically work knows BYU has been on the league's radar as a replacement or expansion school virtually since the league's inception back in the mid 1990s. As of this writing, the SEC directors have now officially accepted the application of Texas A&M to become that league's thirteenth member.